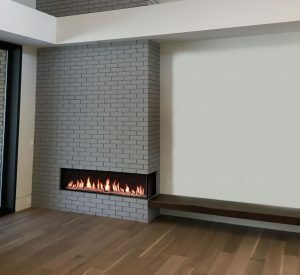 Dimplex has taken their leading Opti-Myst technology and enhanced it to accommodate larger applications and installations with the Opti-Myst 40-Inch Electric Fireplace Cassette Insert. 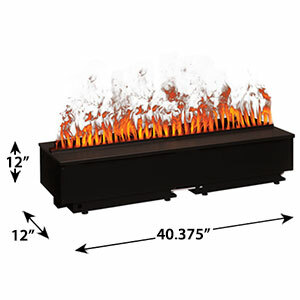 This stunning unit uses the same patented Opt-Myst technology that utilizes water vapor and a unique combination of lighting effects to create the realistic illusion of a real wood burning and smoking fire. Customize the flame appearance with adjustable heights and widths using the included spacers. For even more realism, this Opti-Myst cassette features adjustable volume crackling fire sound effects that brings the entire fire illusion full circle. 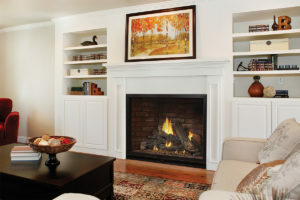 Easily build the unit into a wall or a custom mantel and direct-wire the unit to a 120V circuit. 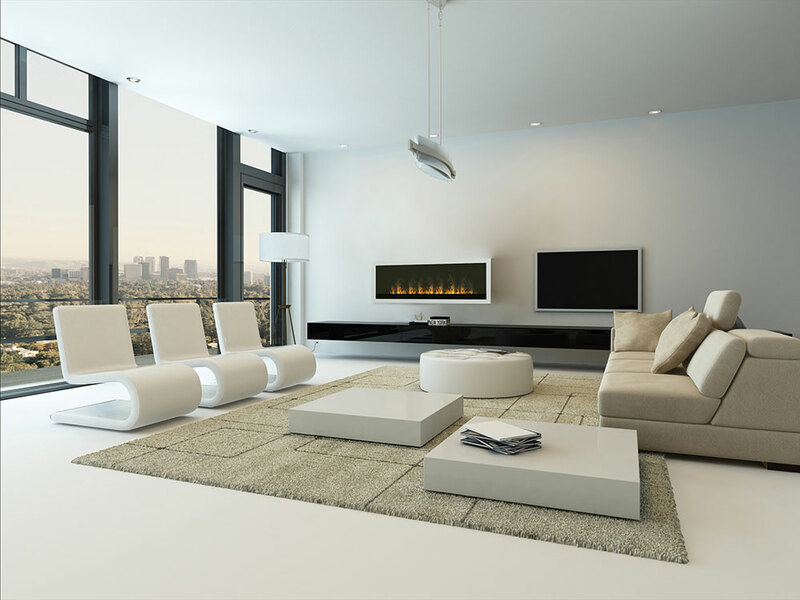 A new feature with this unit is that multiple sets can be connected to create the appearance of an even larger fireplace, making the applications of this unit virtually limitless. Additionally, the CDFI1000PRO has an optional plumbing kit which would allow you to directly connect the unit or units to a singular water supply, eliminating the need to refill the water reservoir. For a more traditional appeal, purchase the optional Log Set accessory. (Found under the Options tab). This no-heat unit can be used in so many applications. Whether you use it in your home for added ambiance or even in the corporate, commercial and hospitality industries, you’ll love the transformation the unit will bring to your space. 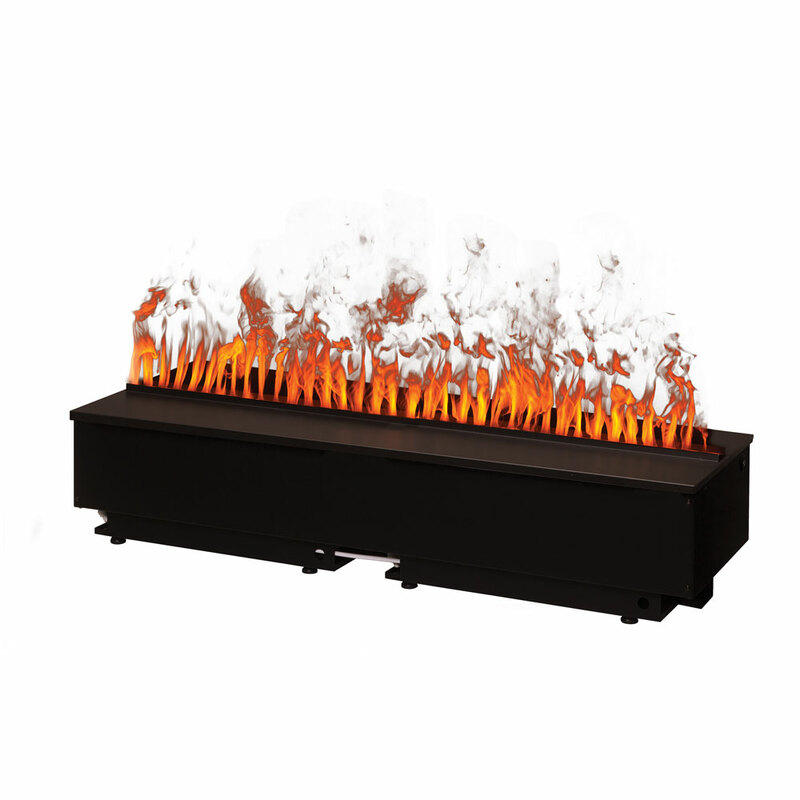 Imagine being greeted at a reception area with this stunning flame effect that is both beautiful to look at and completely safe for your guests. Use in hotel lobbies, corporate entry ways or meeting spaces and even in restaurant dining areas for added ambiance. 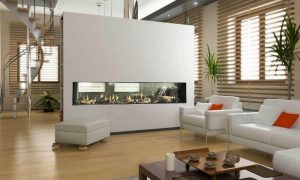 No matter where you decide to use the Opti-Myst 40-Inch Electric Fireplace Insert, it is sure to make an inviting and dramatic impact that will keep your guests in awe.